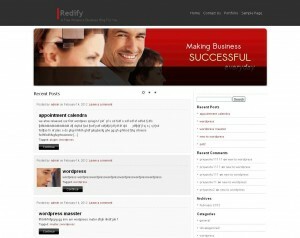 Redify : A red color Business Blog theme that supports Primary menu’s , Primary & Secondary sidebars,Four widgetized area’s at the footer region,Custom Post Types and the option panel . 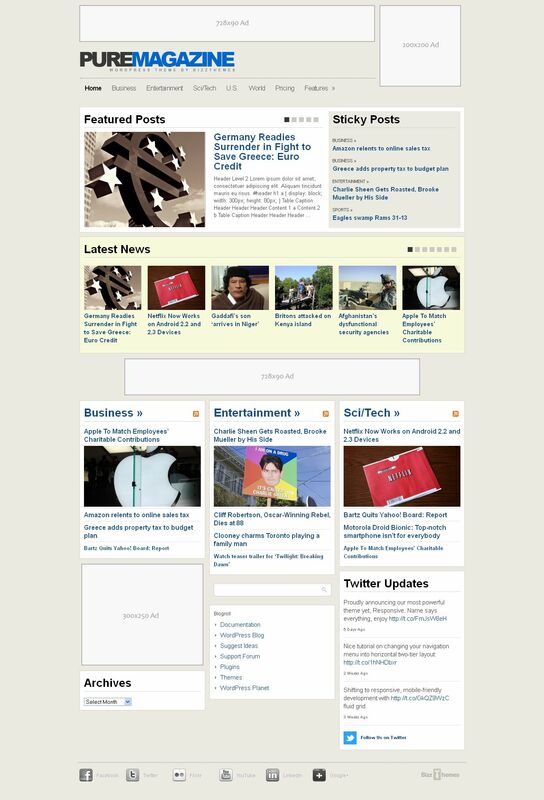 It has a perfect design that’s great for any Business Blogs who wants a new look for their site.Two page templates are provided one for the portfolio and second for the contact us page. 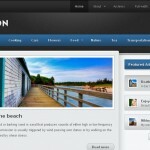 Nice piece of optional panel is there for the theme setting and customization.Redify supports featured post slider based on the concept of custom post types whose settings are also given in the option panel.The featured post slider can easily be converted to the image slider by just disabling an option in the home page slider setting’s tab and many more. 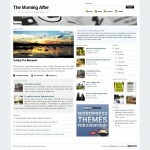 Yet another magazine style free theme. 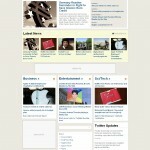 The free WordPress magazine theme is originally inspired from Business Weeek website. 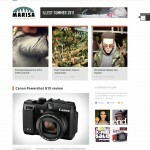 This is a three column theme having spots for advertise block, a featured video, and other functionalities. 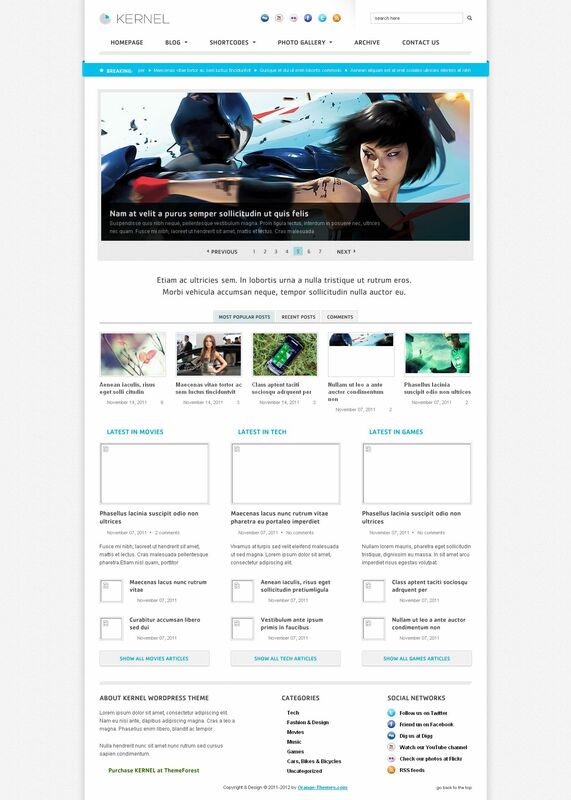 Out of the box magazine WordPress theme.Beautiful and functional theme, which gives you complete control over your web magazine. 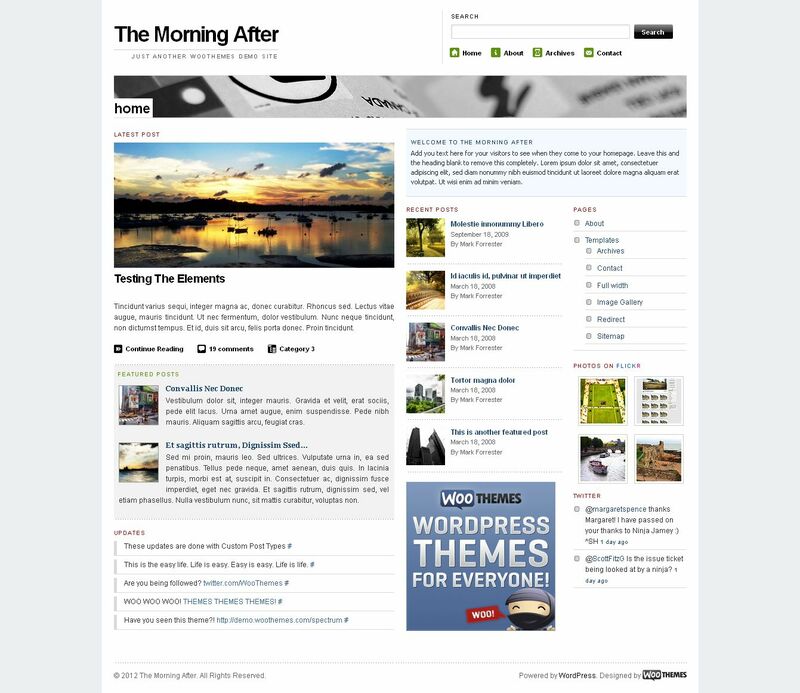 Each post can be styled uniquely with 1, 2, 3 or more column layouts. 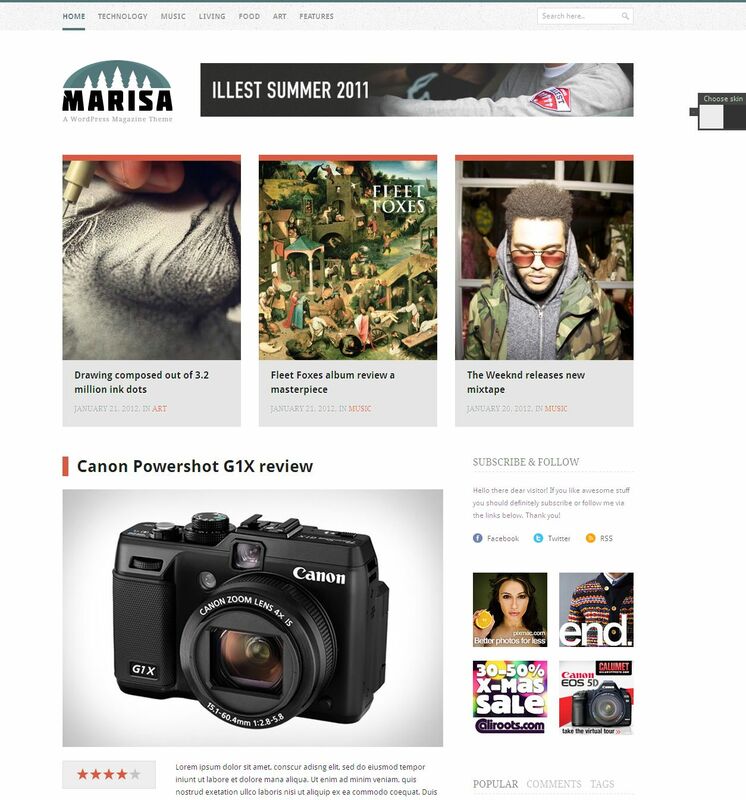 It is advertising ready, so not only will your ads look great with the rest of your website, ads will be more effective than ever.